ClickAlgo.com is a UK-based company providing trading software and a professional programming service to both full and part-time traders. We specialise in the cTrader trading platform, helping customers create custom-built automated and hybrid trading strategies, indicators and stand-alone trading applications as well as providing smart trading software tools. Also for free, we provide online education to help traders get started with algorithmic trading. "We are dedicated to enhancing the cTrader trading platform offering retail traders the right tools to achieve their goals." 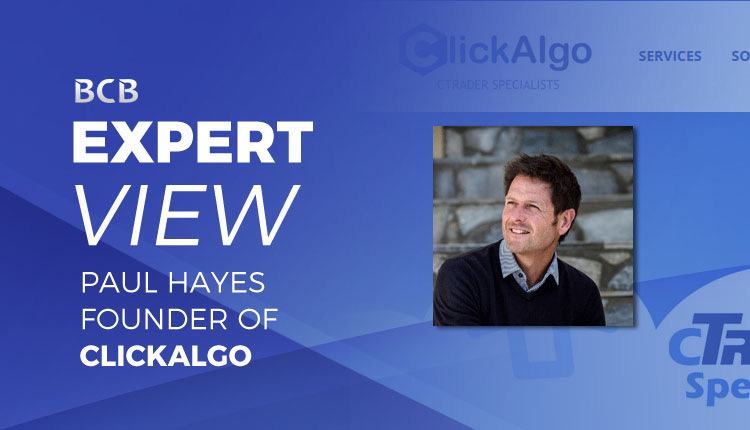 ClickAlgo.com was launched in 2015 as a business to provide the right tools for retail traders to be successful in a very difficult market. 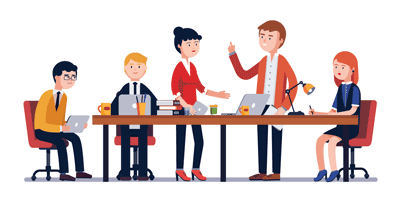 Our team consists of commercially experienced software engineers, technical analysists, product support personnel and a full-time trader. We believe in real reviews from real people that are verified with their social media accounts. Trustpilot only publishes genuine customer reviews, this reflects our products, services and customer support. Click on any icon below to see our social media pages. We have been selected by the panellist at Feedspot as one of the top 40 Fintech Youtube channels on the web. If you have time why not watch our welcome video for new ClickAlgo customers which highlights the support we offer. The video has been uploaded to 1080p High Quality, set your U-Tube video quality to 1080p HD.